The grace of God is an awesome gift. God gave the life of his son in order to pardon the sin of humanity. Through Jesus we stand perfect before God no matter what we have done. Grace is wonderful when we experience it, but how does it appear when it is given to others? 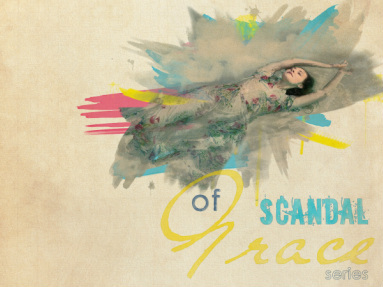 In this series Pastor Alex explores every aspect of grace from receiving grace yourself to the scandal of the grace others receive.